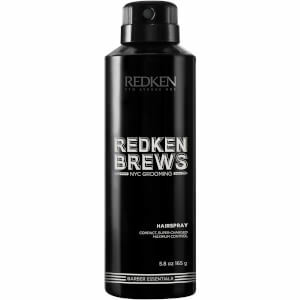 Offering hair care solutions for all hair types, Redken offers quality products that will cleanse, condition and style your locks. 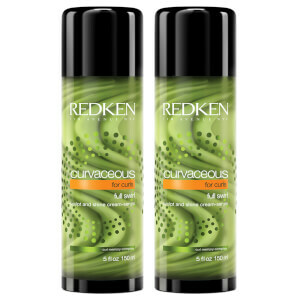 From repairing shampoos and conditioners, to nourishing oils and texturizing pastes, to finishing sprays and thickening lotions, you’ll be sure to find an answer to all of your haircare needs with Redken and their extensive range right here on HQhair. 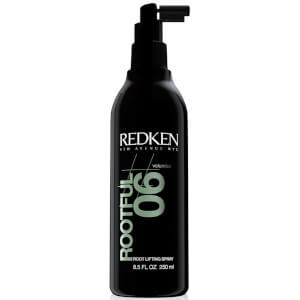 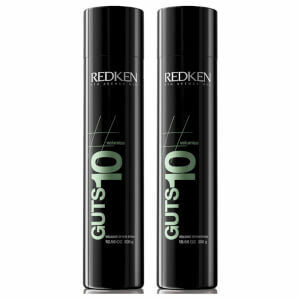 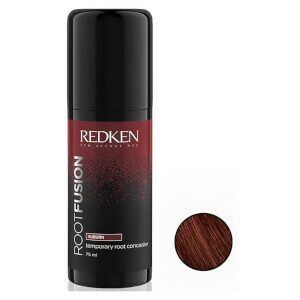 Redken introduced the concept of protein conditioning to hair care, meaning that their products encourage the hair’s inner structure to become stronger, as well as dramatically improving its over appearance. 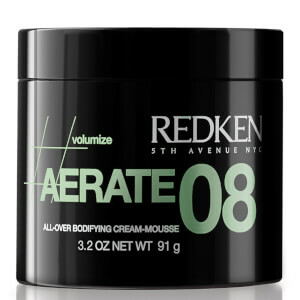 The brand now holds more than 60 global patents on both products and ingredients. 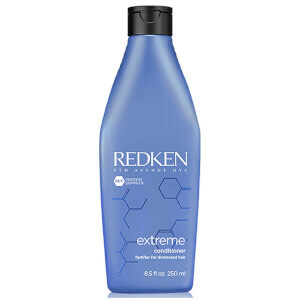 Redken Colour Extend Magnetic Shampoo, £9.72. 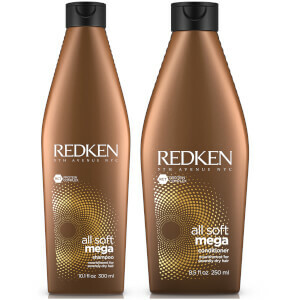 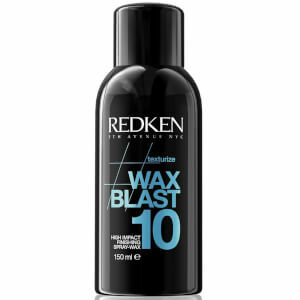 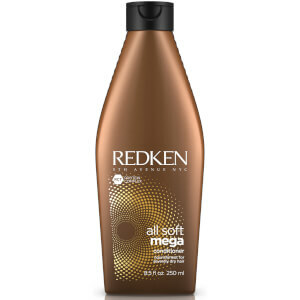 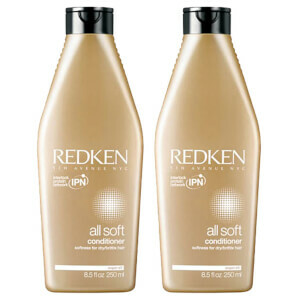 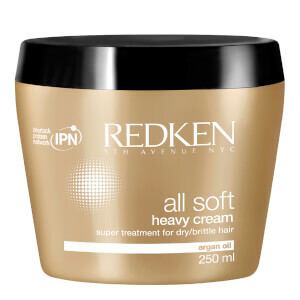 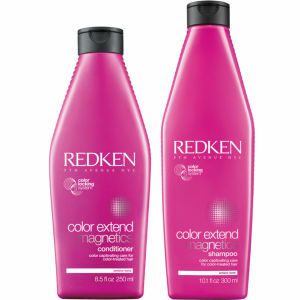 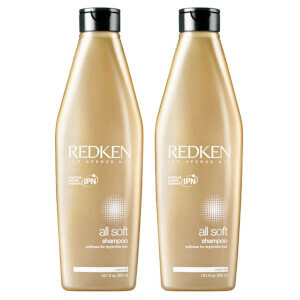 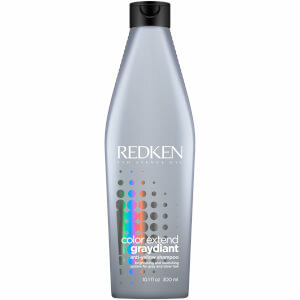 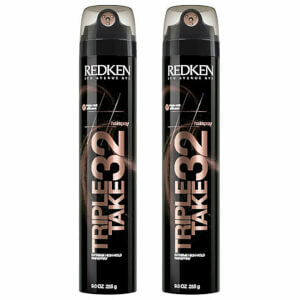 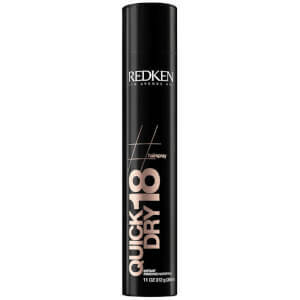 Redken All Soft Shampoo, £12.06. 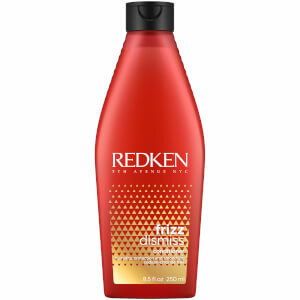 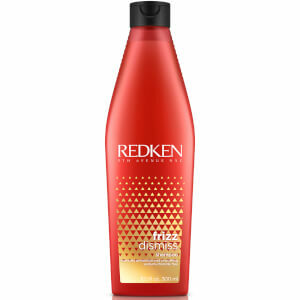 Redken Frizz Dismiss Shampoo, £12.06. 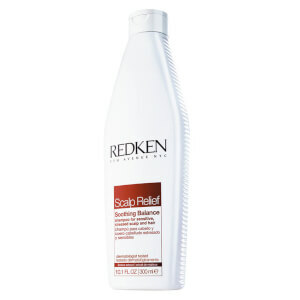 Redken Scalp Relief Soothing Balance Shampoo, £9.72. 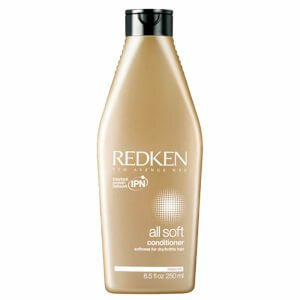 Redken Blonde Idol Shampoo, £9.72. 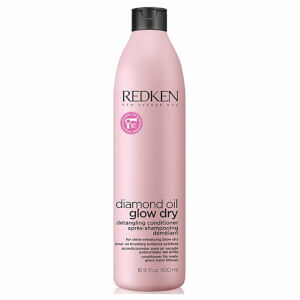 Redken Diamond Oil Glow Dry Shampoo, £9.72. 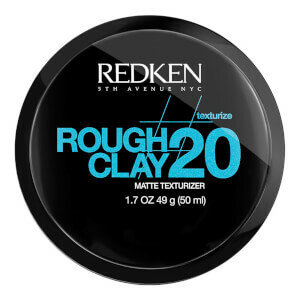 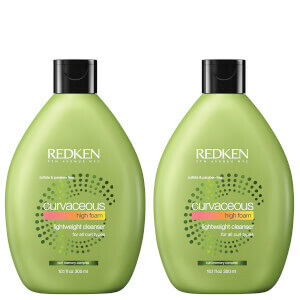 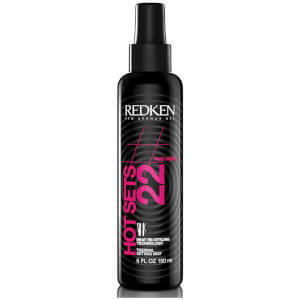 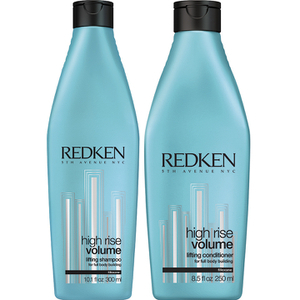 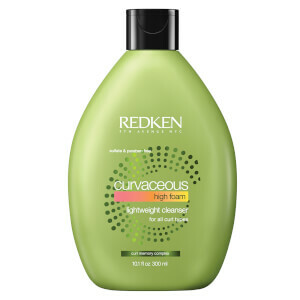 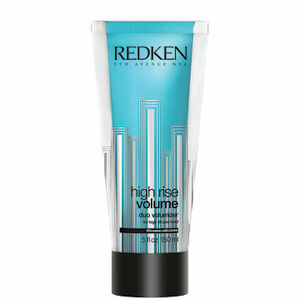 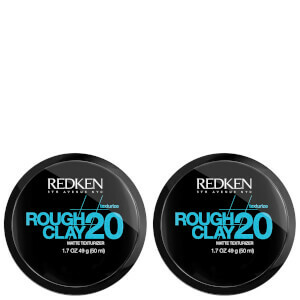 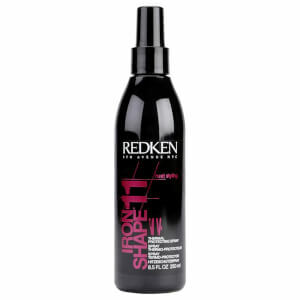 Redken High Rise Volume Lifting Shampoo, £12.40. 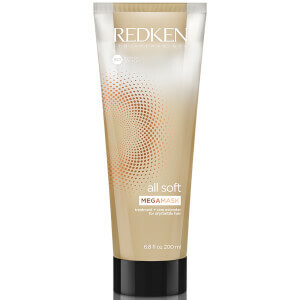 Redken Scalp Relief Dandruff Control Shampoo, £9.72. 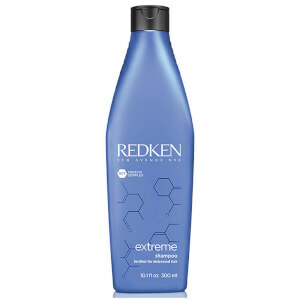 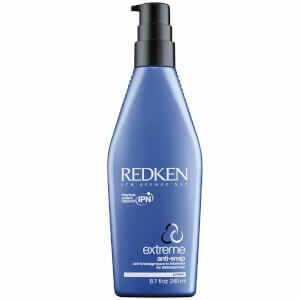 Redken Beach Envy Volume Texturizing Shampoo, £12.40. 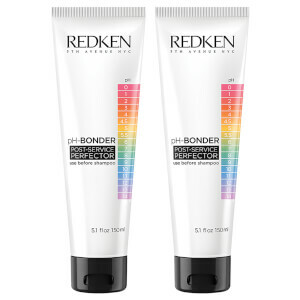 Which Redken Product Is Right For Me? 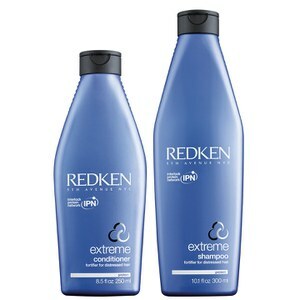 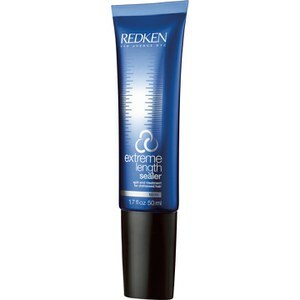 Damaged hair: Try the Redken Extreme range. 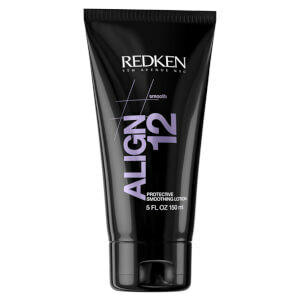 The products are formulated with the 3D Repair Complex which contains proteins, ceramide and natural lipids to boost internal strength, reinforce the cuticles and provide a protective surface to any damaged strands of hair. 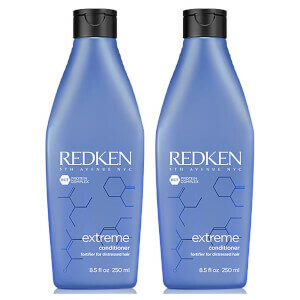 For hair that's prone to breakage and split ends, use the Redken Extreme Anti-Snap Treatment and the Redken Extreme Cat Treatment. 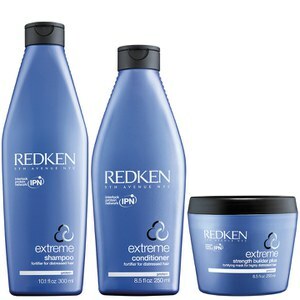 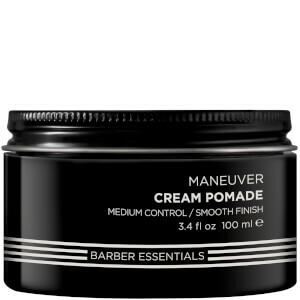 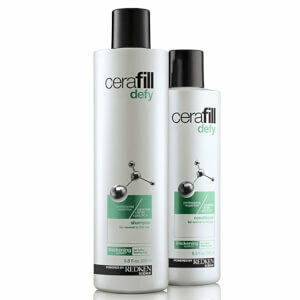 This combination of products will repair your hair, whilst preventing any future damage that may be caused by styling. 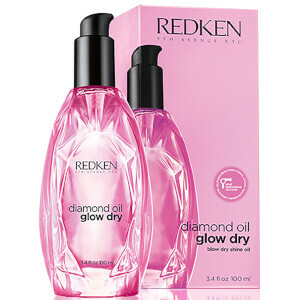 Dry hair: For hair that is particularly dry, use the Diamond Oil collection. 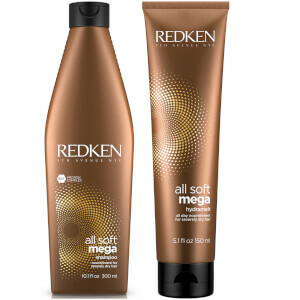 Start with the Diamond Oil Duo, a shampoo and a conditioner which will work together to hydrate your hair from root to tip, whilst enhancing it with a lustrous shine. 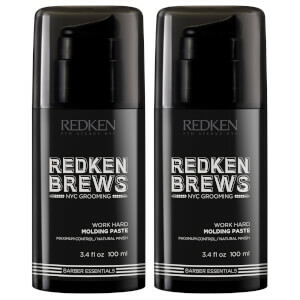 Formulated with an expert blend of nourishing oils, the duo also contains extracts of coriander and apricot to smooth the hair cuticles and leave your locks with a more manageable finish. 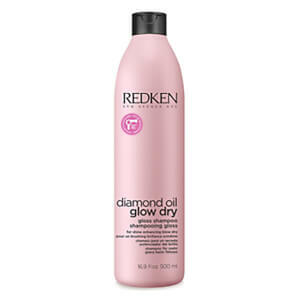 For normal and fine hair that is in need of hydration boost, try the Diamond Oil Shatterproof Shine, which is a lightweight yet luxurious leave-in oil that will infuse your hair with moisture, whilst strengthening your tresses to make them more resilient to damage. 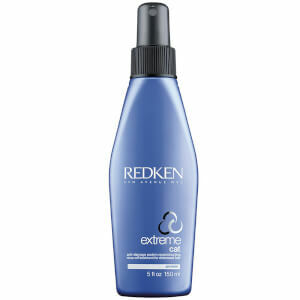 Coloured hair: If you have coloured hair, try the Redken Color Extend range. 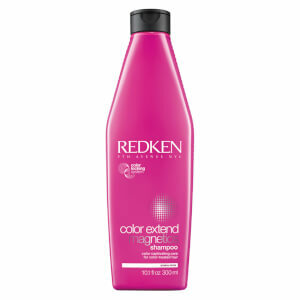 This collection features a shampoo, conditioner and a liquid spray lotion, all of which will help to prolong the life of your colour to keep it looking vibrant for longer. 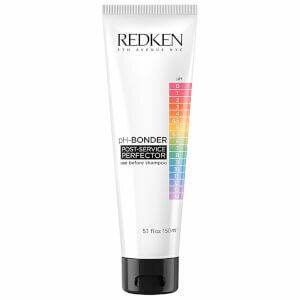 Formulated with amino-ions to lock in colour pigments, the products also contain the Interlock Protein Network, which strengthens your hair’s core and provides progressive conditioning to make it more resistant the damage caused by colouring. 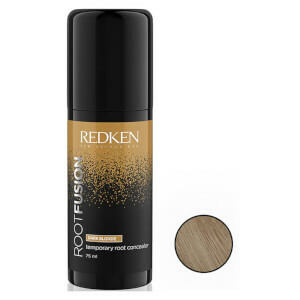 Blonde hair: Redken offer an extensive range of products that are formulated to work with coloured hair, but if you are after a product to specifically treat blonde hair, then try the Blonde Idol collection. 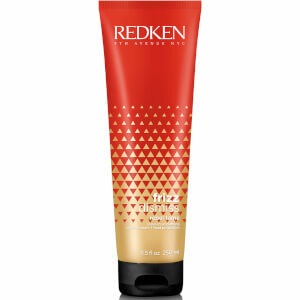 The Blonde Idol Shampoo is formulated with Kera-Bright System to leave your blonde tresses looking radiant and feeling soft. 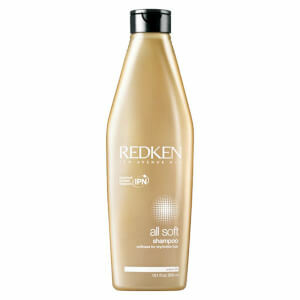 pH-balanced and sulphate-free, the shampoo will also enhance your blonde tresses with a lustrous, reflective shine. 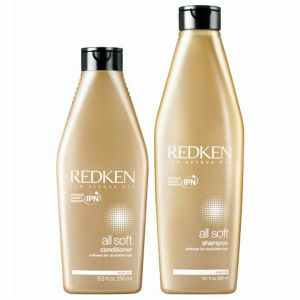 To keep the tone of your blonde hair looking bright long after you’ve left the salon, why not try the latest Blonde Idol Custom-Tone Conditioners, which boast a dual-chamber that releases a custom-calibrated blend of adjustable colour-depositing and conditioning formulas to keep your hair strong, soft and free from brassiness. 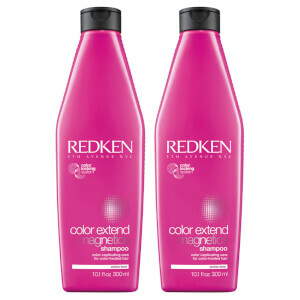 The gold formula is suitable for warm blondes, whilst the violet formula is ideal for cool blondes. 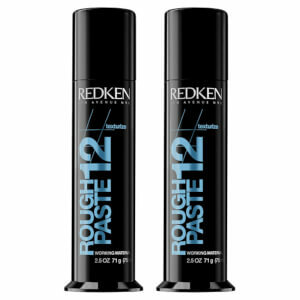 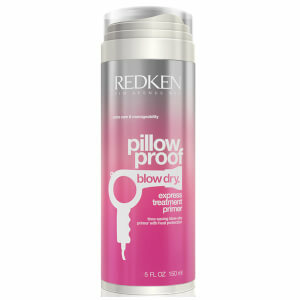 Find the right Redken product for you right here on HQhair, with free delivery options available.